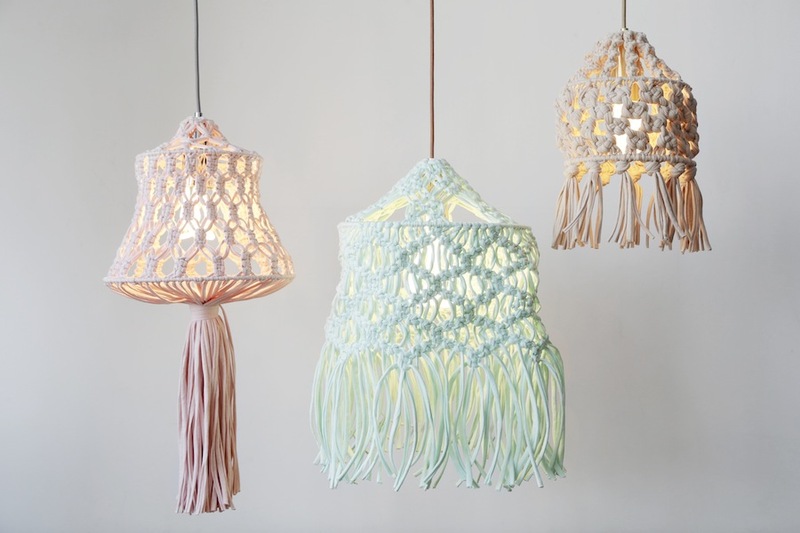 Because they’re macrame there’s no need for needles and there’s also no need for any prior experience – whoop! The guys and gals at Plumen were so happy with the lampshade collection they went one step further and dreamt up this bonus DIY to help you personalise and make your light stand out even more! It’s still macrame and you’ll just need to get yourself one more cone of Jersey Be Good.